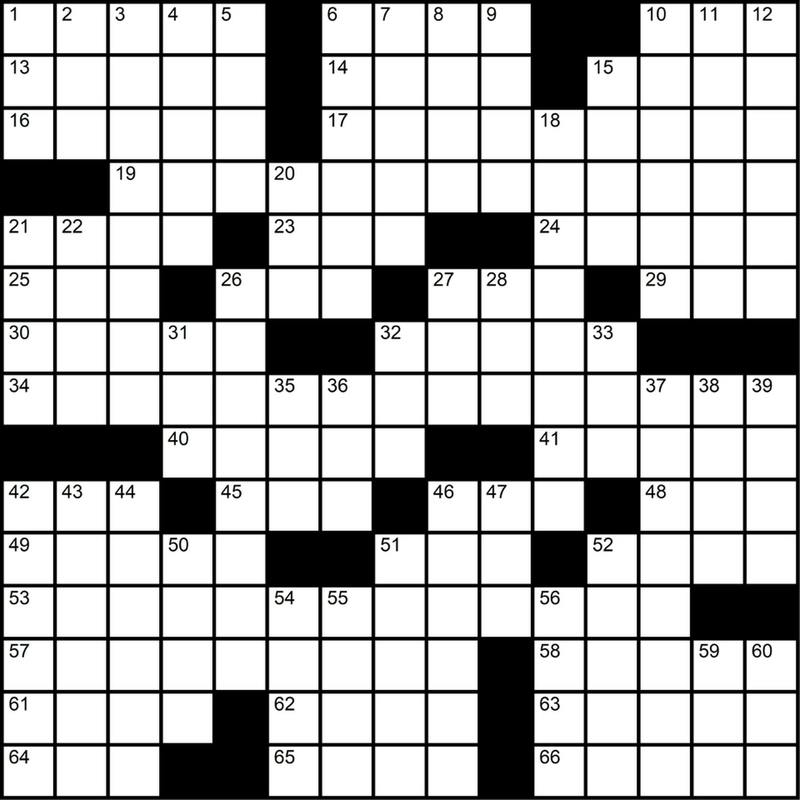 We’re Very Sorry About Printing the Wrong Crossword. Print This One Out Instead. Astute readers and crossword lovers: We goofed. We're very sorry. And no, you're not crazy, the clues and grid don't match. So before you spend your afternoon trying to solve the unsolvable, print out these correct clues and blank puzzle instead.